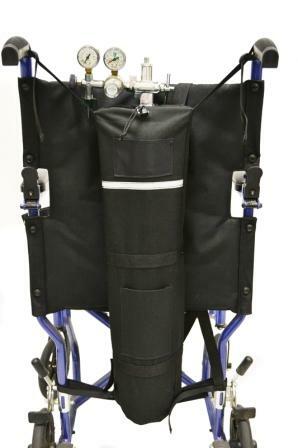 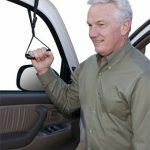 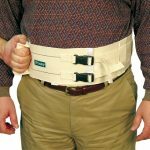 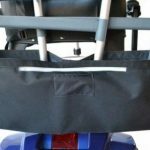 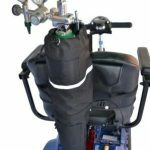 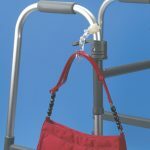 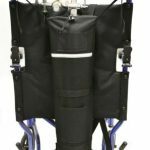 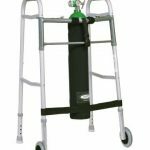 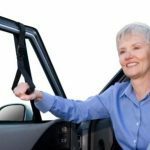 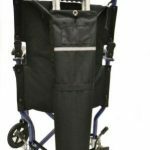 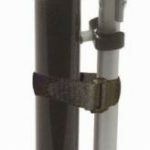 This E Size Wheelchair Oxygen Tank Holder is a very safe carrier for an oxygen cylinder that straps securely on the back of a wheelchair with push handles. 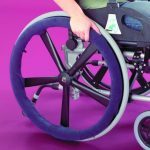 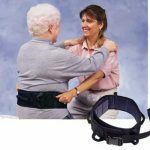 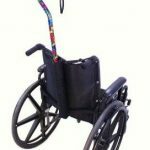 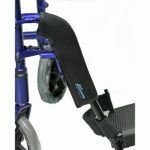 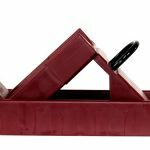 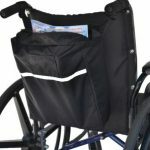 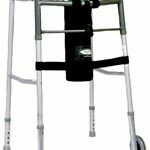 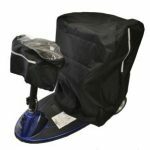 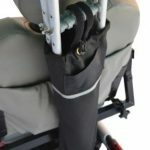 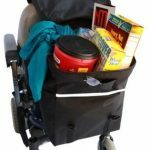 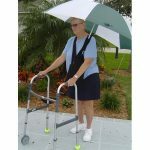 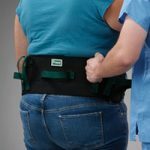 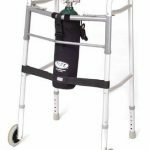 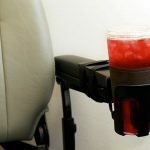 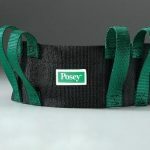 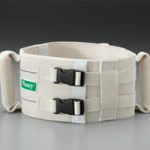 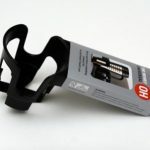 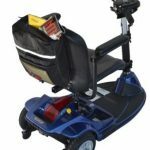 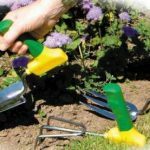 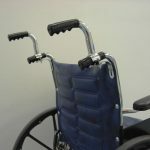 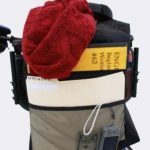 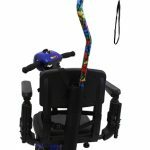 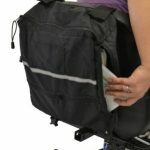 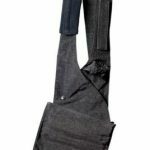 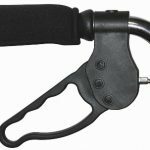 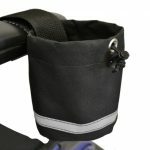 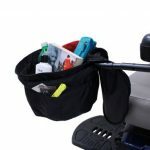 Constructed of high quality water-resistant fabric, this holder has durable nylon straps that slide over the push handles on the back of the wheelchair. 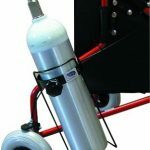 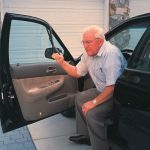 Caregivers will find E size oxygen tanks and smaller size tanks will fit easily in the holder. 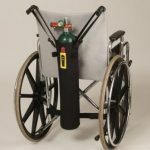 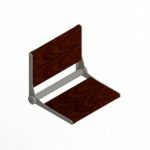 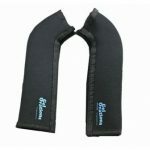 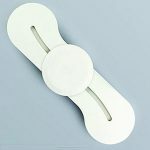 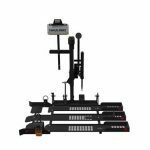 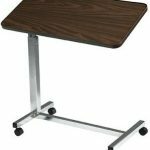 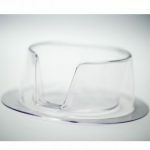 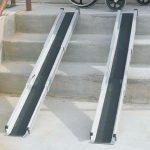 E Size Wheelchair Oxygen Tank Holder Specifications: Size: Holds E size oxygen tanks and smaller size tanks. 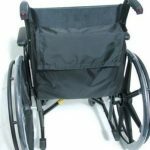 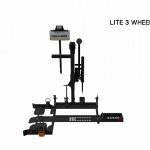 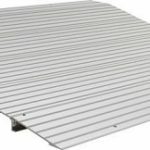 Model: For wheelchairs with push handles. 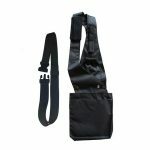 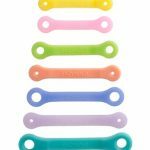 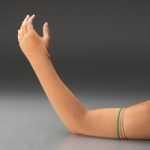 Material: High quality water-resistant fabric with durable nylon straps. 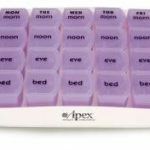 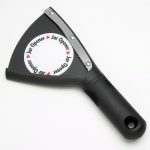 Measures: 5 inches wide, 26 inches long. 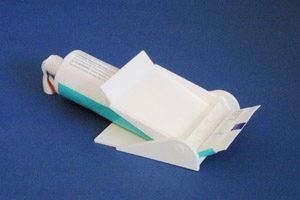 Made in: USA.